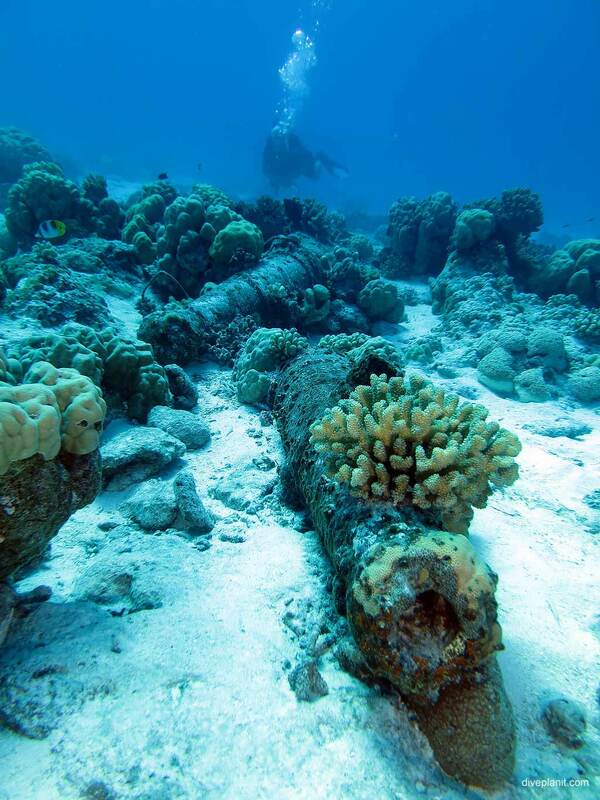 Cannons is another interesting wreck and reef dive inside the lagoon. 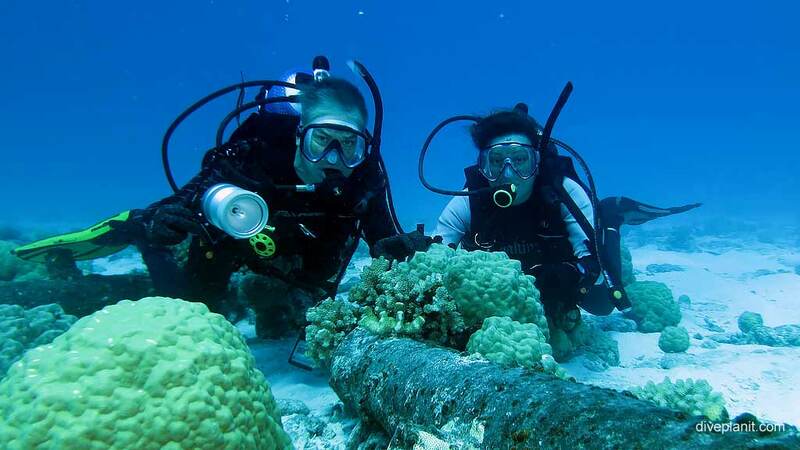 Dieter’s theory is that these cannons were probably used as ballast in wooden ships making the journey out to Cocos and for some reason were taken ashore and stored on Cocos. 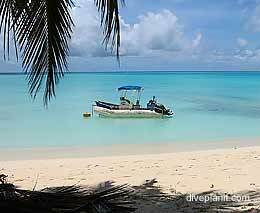 (Maybe if you’re shipping back a boat load of coconuts – you don’t need the extra weight). Then, like many other things, when it seems they were just in the way, someone decided to go and get rid of them by just dumping them in the lagoon. There are also metallic parts of wreckage of at least one other wreck in the vicinity though the different bits are hard to piece together to work out what much of it may have been. 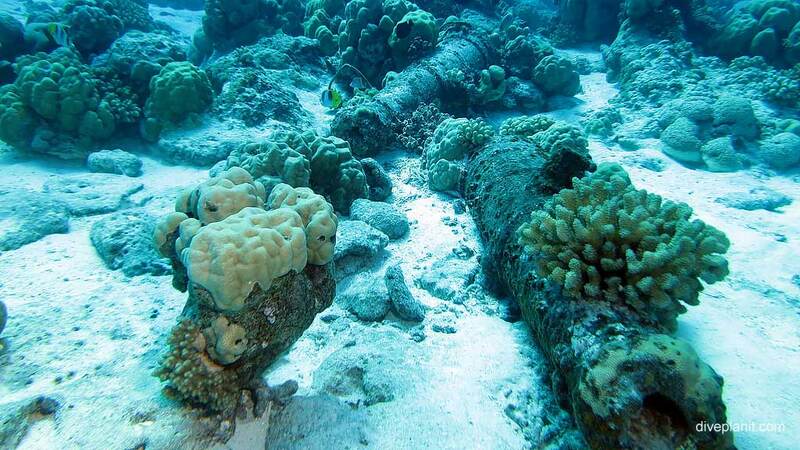 Of course the wreckage is only the sideshow to the interesting coral and sea life. 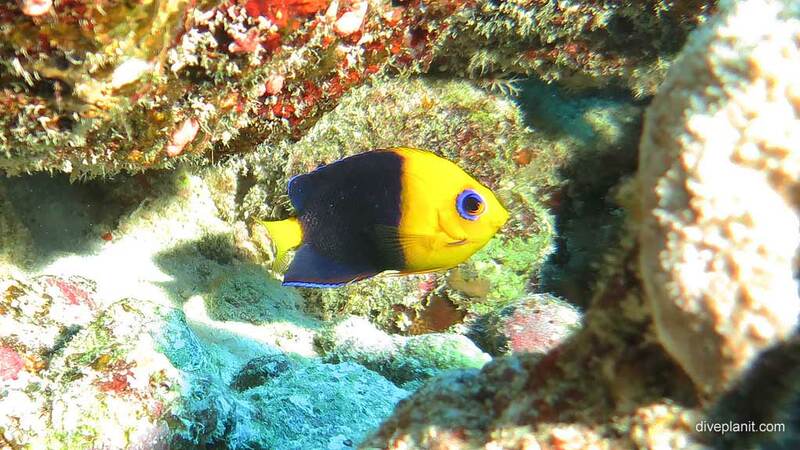 Mainly because we got to see this VIF of fish – the Cocos Pygmy Angelfish. 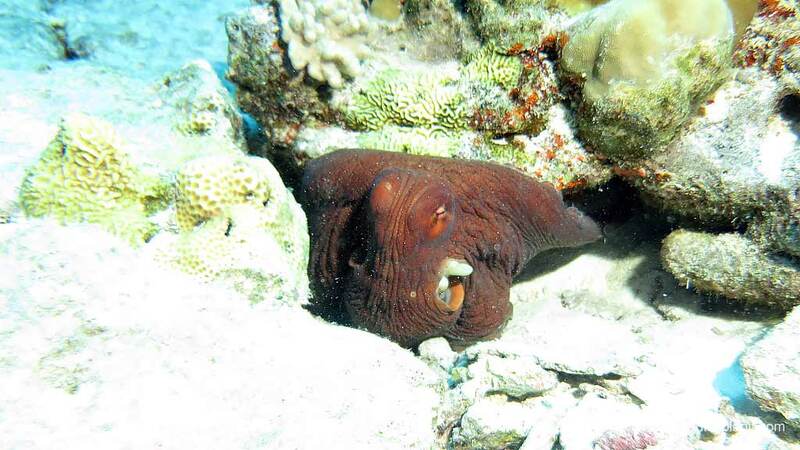 … and a shy octopus. 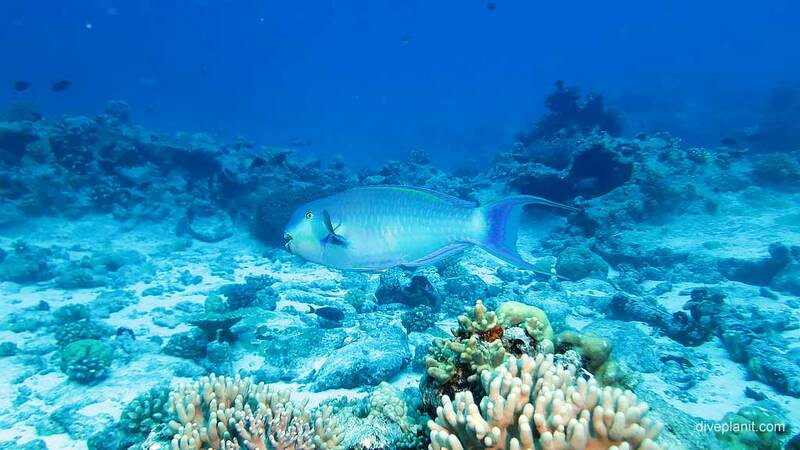 Also a drop-off at the back of this reef where if you sit quietly for long enough you will see a couple of different types of shark cruising by 28 m.
Or more pleasantly, creep up behind a snoozing turtle. Also, a perfectly good safe. 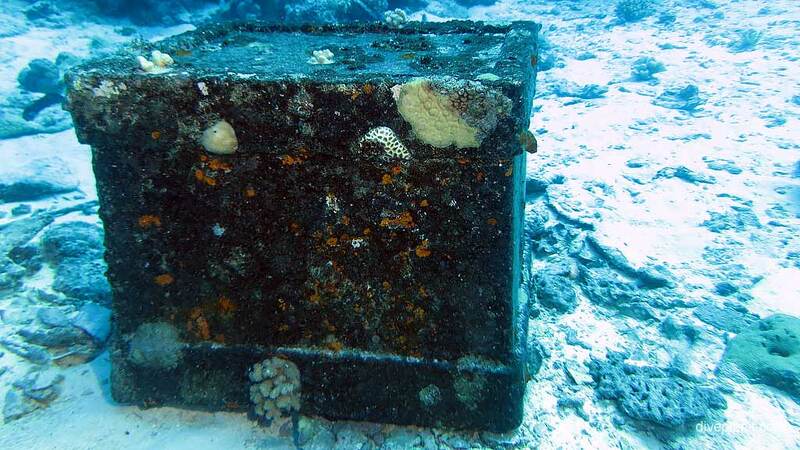 It’s rumoured that there is an ex-safecracker living on Cocos who would dearly like Dieter to pull that safe out of the water and to see what’s inside. For now, we can only ponder what treasure it might hold. 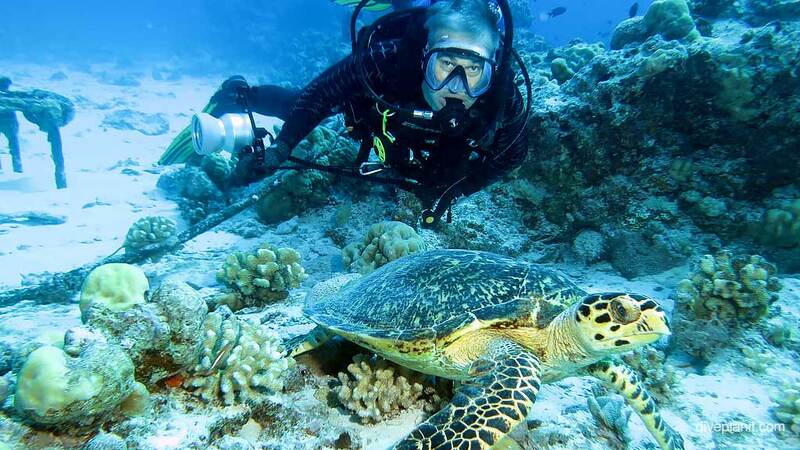 Diveplanit allows you to find diving buddies, dive sites and dive centres. 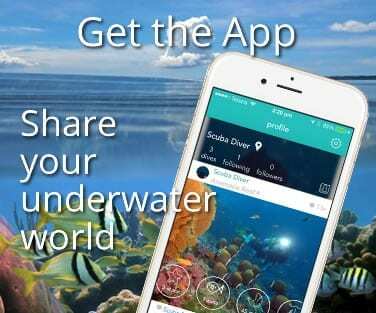 Share your dives and discoveries straight to social media and the ‘Scubafeed'. 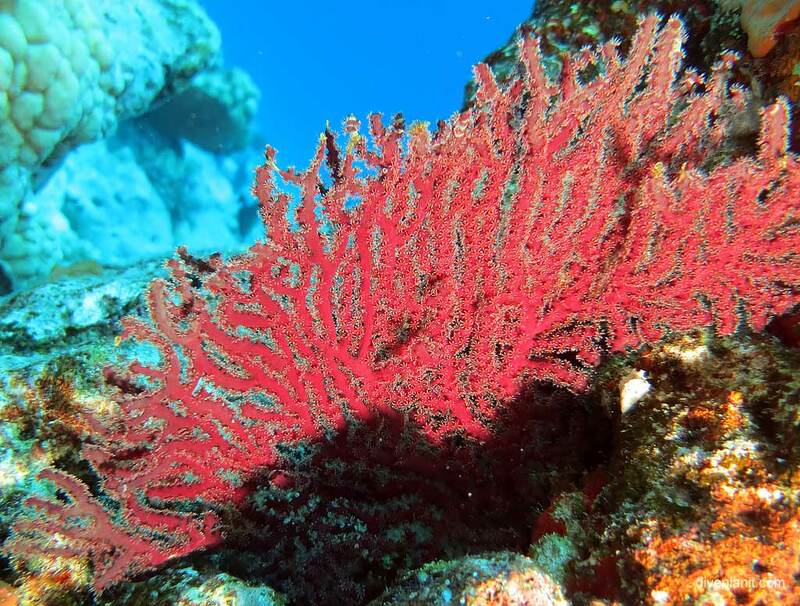 © 2018 Diveplanit. All rights reserved. 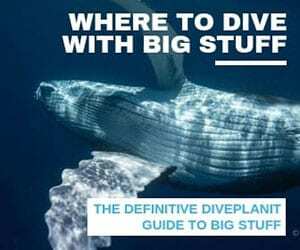 Subscribe to the Diveplanit newsletter for news on the marine environment, and ideas and offers on great new places to dive. 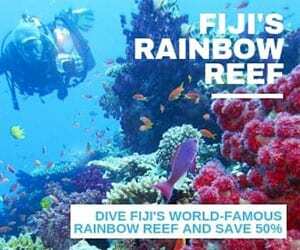 Interested in new dive destinations and deals? Enter your email to subscribe to our once-weekly newsletter. We will never share your e-mail address and you can opt-out any time.